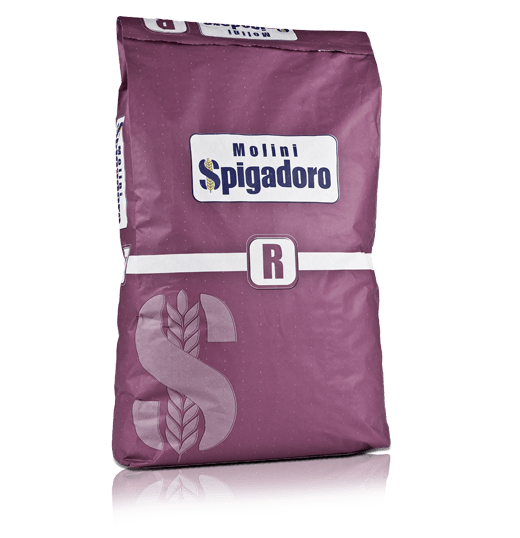 Molini Spigadoro bread flour offers a vast range of solutions for both professional and home bread-making. 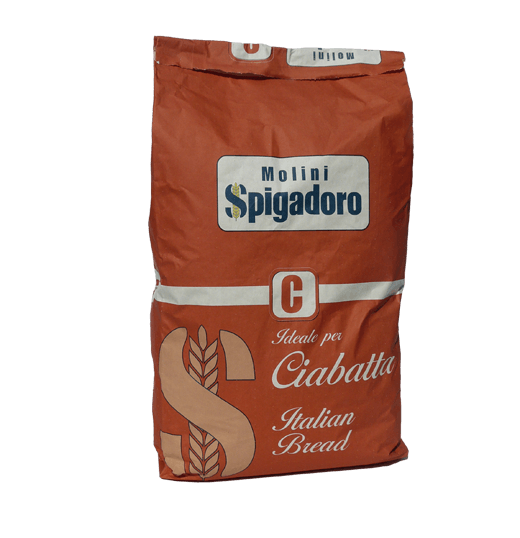 A quality flour is, in fact, a decisive factor in successful leavening and bread-making. 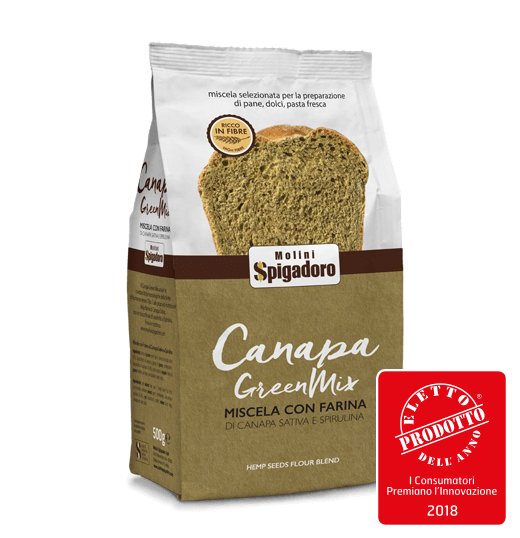 The proteins in the bread flour are what make the difference. 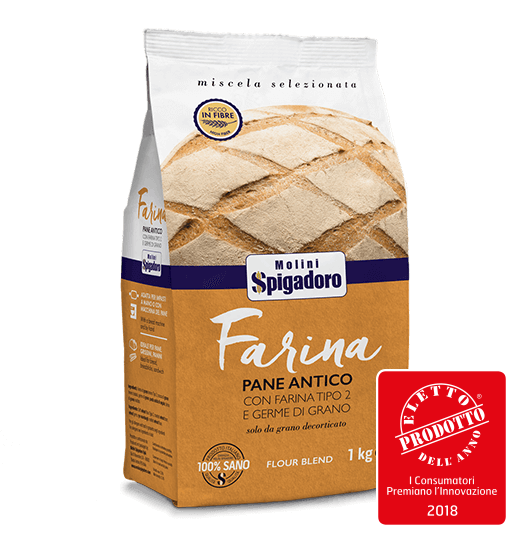 The higher the percentage, the better the bread will rise because of the ability of the dough to form a gluten mesh, namely the structure which gives the bread its characteristic spongy texture. Technically, the strength of a flour, i.e. 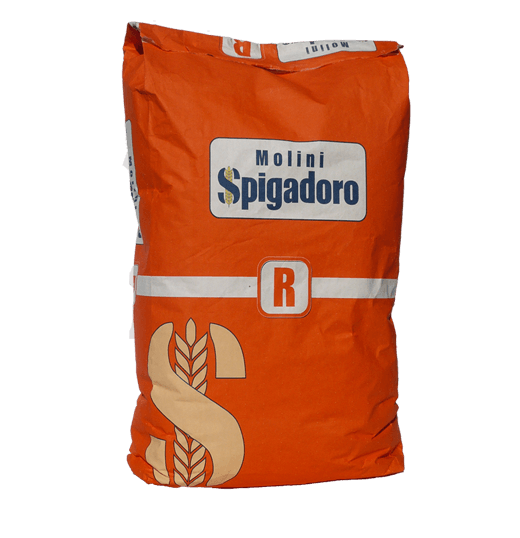 the amount of gluten that it develops, is indicated by the letter W which corresponds to its ability to withstand long leavening, mechanical stress and the weakening of the gluten by fats and sugars. 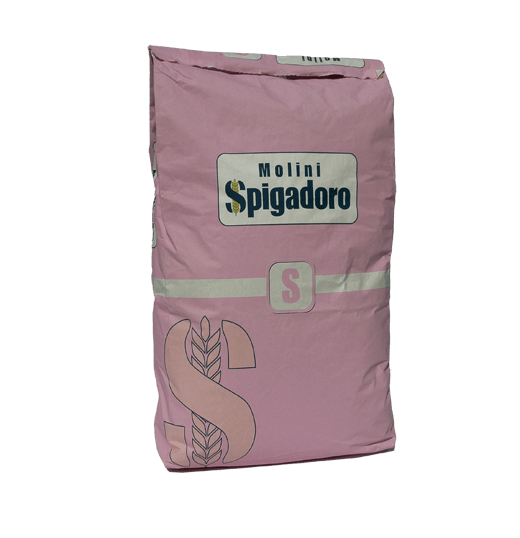 Strong flour can, therefore, form a gluten mesh that holds its shape, so the resulting bread is well-risen and even. 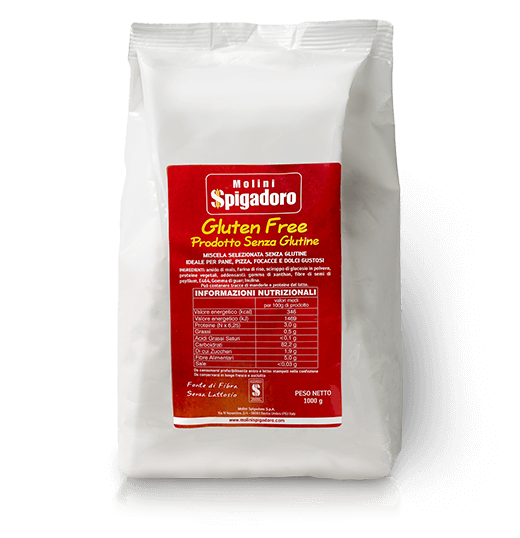 Common wheat flour is the best suited to bread-making. 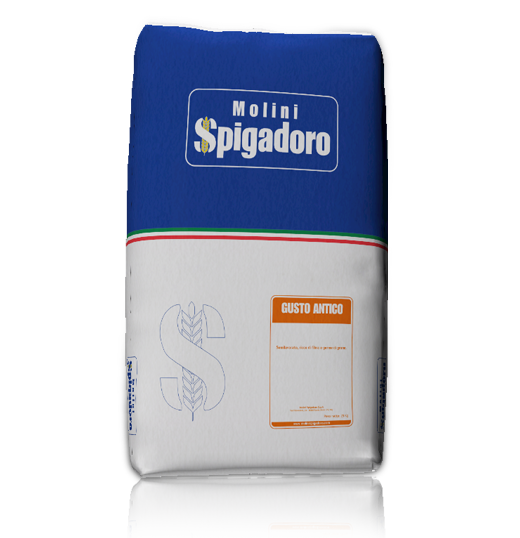 The difference between the various flours commercially available is in the milling and the processing. 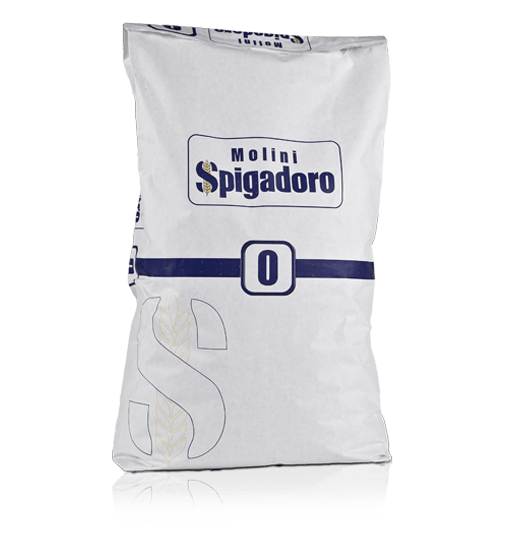 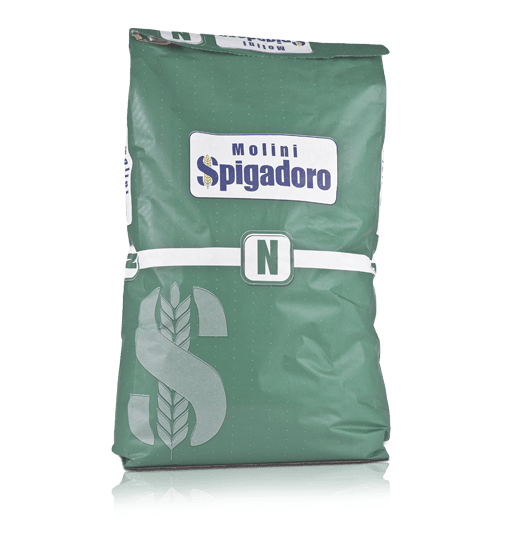 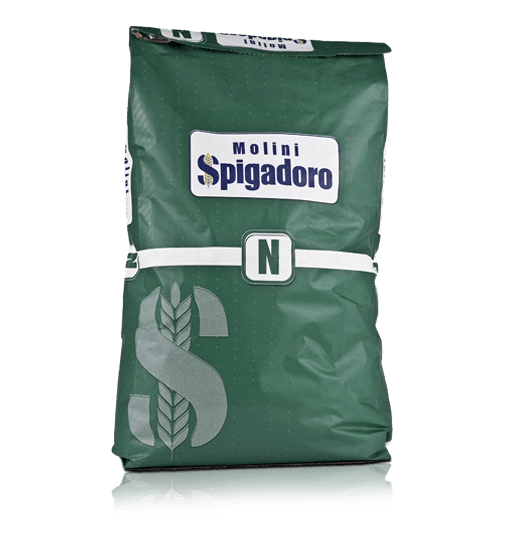 Molini Spigadoro bread flour comes from top quality, selected grains which are checked and dehusked to produce excellent, healthy products with a high protein content. 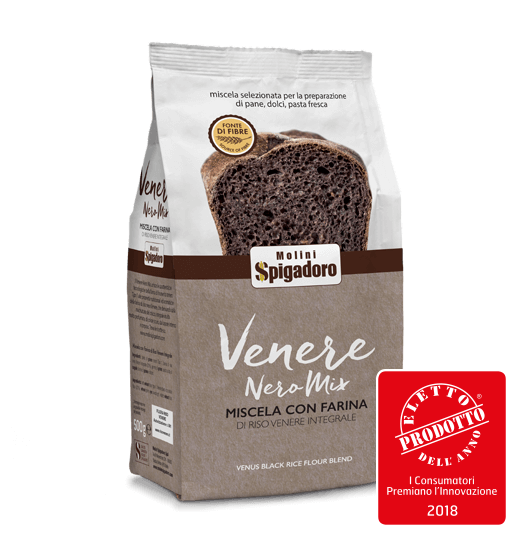 It is especially suited to artisanal, industrial and home bread-making recipes which call for long leavening times or to strengthen weak flours. 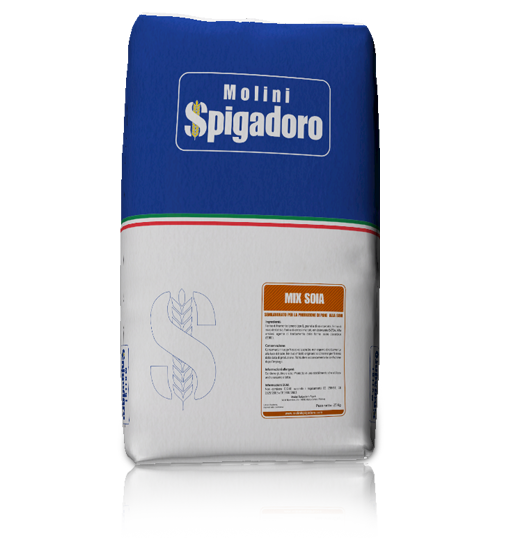 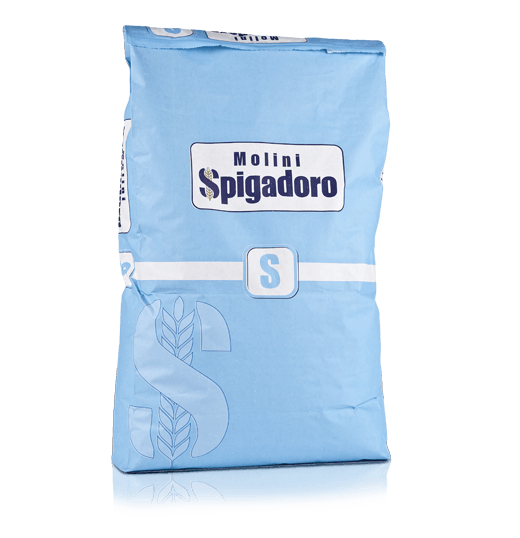 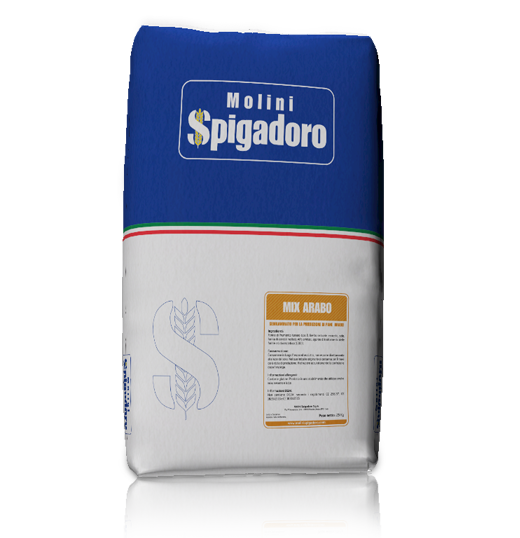 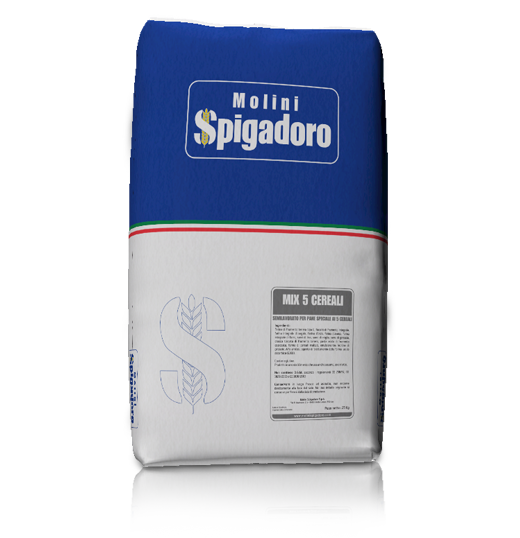 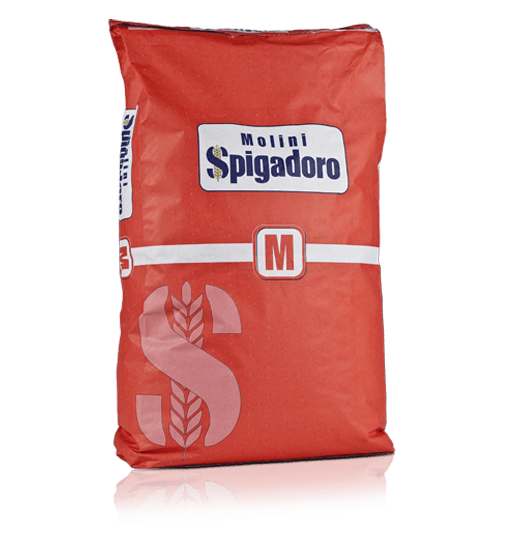 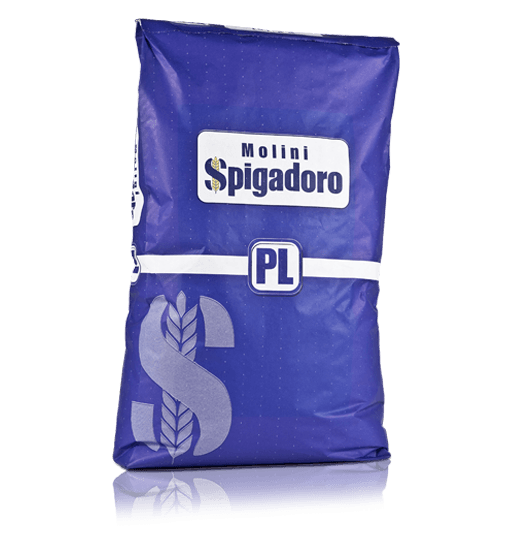 Molini Spigadoro bread flour ranges can fulfil all the market demands and usage requirements. 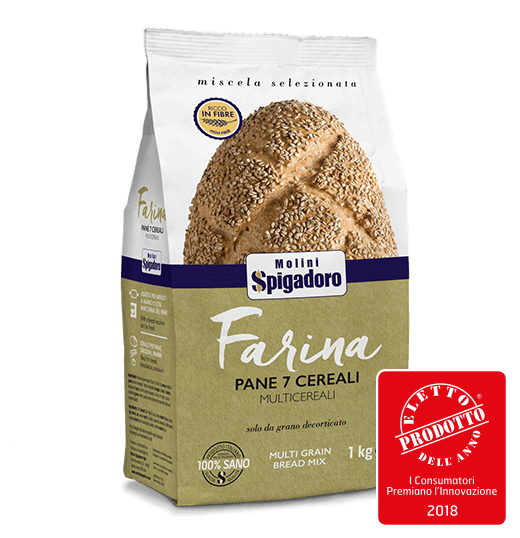 From ordinary bread to the home-made variety, from Italian ciabatta to bread rolls, from pita to soya bread, in addition to 5 and 7-grain bread; every product developed for professional bread-makers has been conceived to obtain the best result in terms of leavening, taste and nutritional values. The flour mixes for home bread-making also guarantee the wholesomeness and excellent quality of the raw materials thanks to the use of dehusked grain. 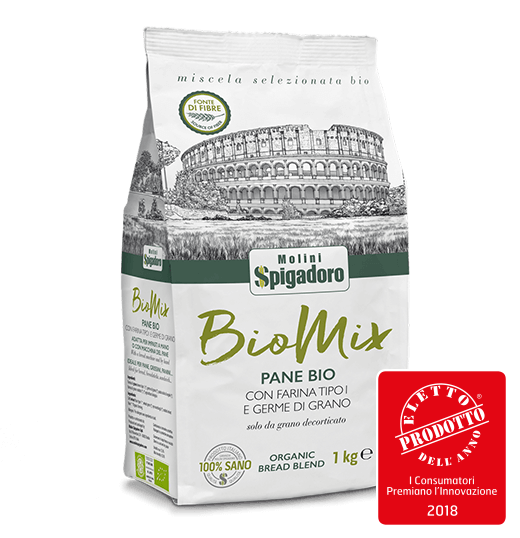 In addition to Old-fashioned Flour, with type 2 flour and wheat germ, and 7-Grain Bread Flour with type 0 common wheat flour and a mix of multi-grains, the range also includes Organic Bread flour with organically grown type 1 flour and wheat germ.